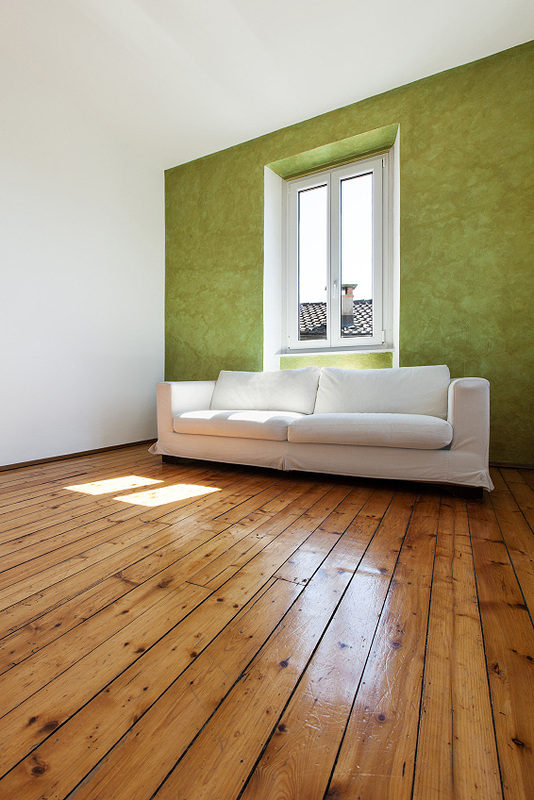 This flooring offers an attractive, resilient and affordable option for the home. 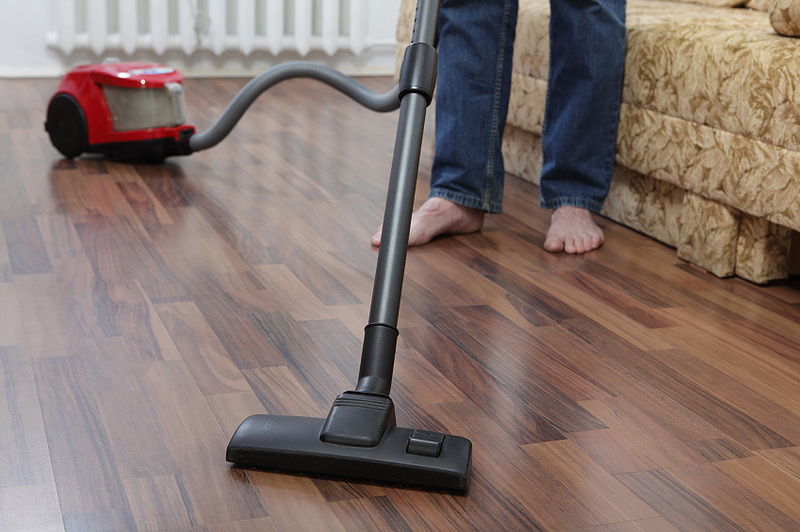 We stock a wide range of wood grain and tile-effect laminate floorings. Laminates now come with four-sided beveled effect, giving them a more realistic plank look. 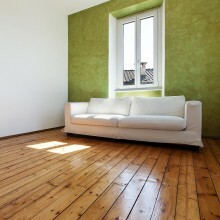 This flooring is a premium product; sourced from renewable quality oak and walnut. The product is manufactured in multi-length and width planks in stained, waxed and lacquered finishes. 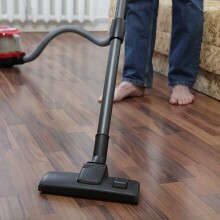 This flooring is a more stable product with an engineered bottom layer beneath a 4mm solid hardwood top layer. We have a choice of oak and walnut finishes. All the oak and walnut wood used is between A&C quality and is available in either glue or “click” system.